If you’re looking for a quick and easy, family-friendly meal, a Shepherd’s Pie is exactly what you’re after. It’s the ultimate comfort food! It’s the perfect comfort food when it’s cold out, or you just need some good food to fill you up. It’s also a great meal to hide lots of veggies if you’re looking to up the intake of your five a day. You can easily grate in extra carrot or other veg. Or, you can bulk out the dish further by adding pulses or lentils when you’re cooking it. Either way, there should always be enough left over to reheat for lunch the next day, or to pop in the freezer for a quick meal another evening. 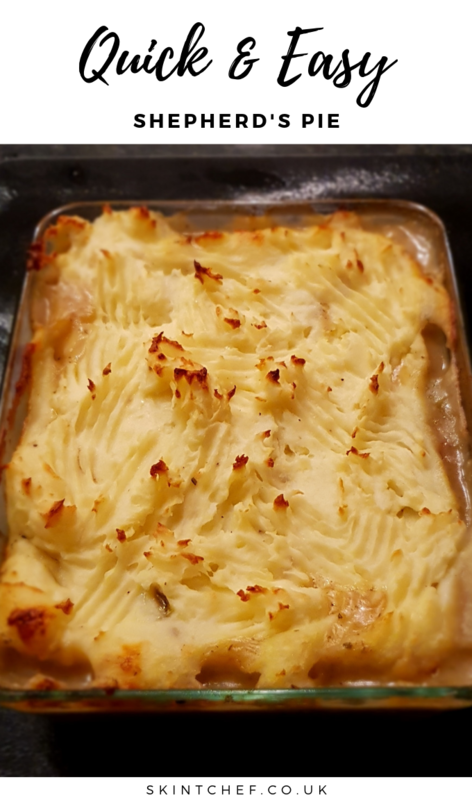 There can be a lot of confusion between a Cottage Pie and Shepherd’s Pie. It’s simply down to the ingredients. 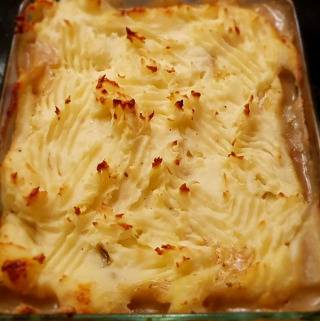 Sheep are kept by shepherds; Shepherd’s Pie is made using lamb. What’s great with Shepherd’s Pie is you can easily use frozen vegetables. You won’t notice any difference in the taste. However, you’ll save time shopping everything up, and save money as frozen veg works out cheaper than buying fresh. 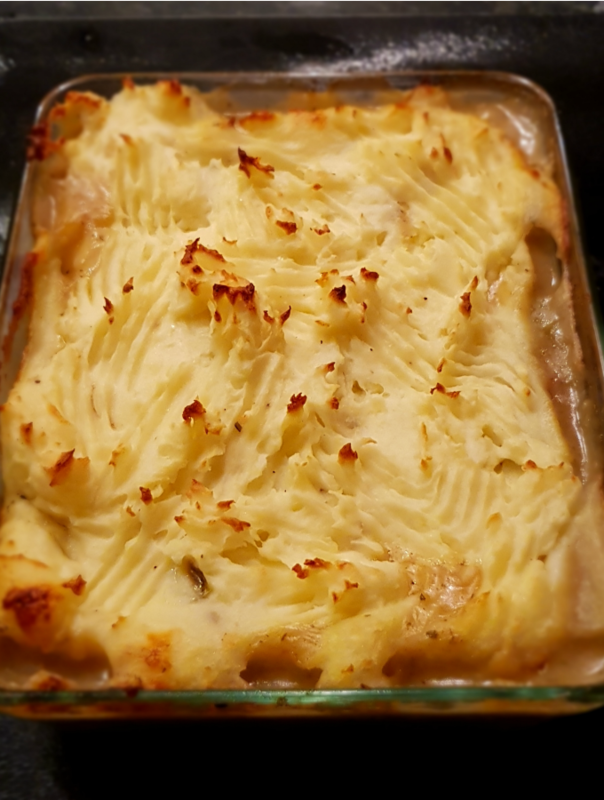 If you're looking for a quick and easy, family-friendly meal, a Shepherd's Pie is exactly what you're after. It's the ultimate comfort food! Put the potatoes in a pan and boil until softened. 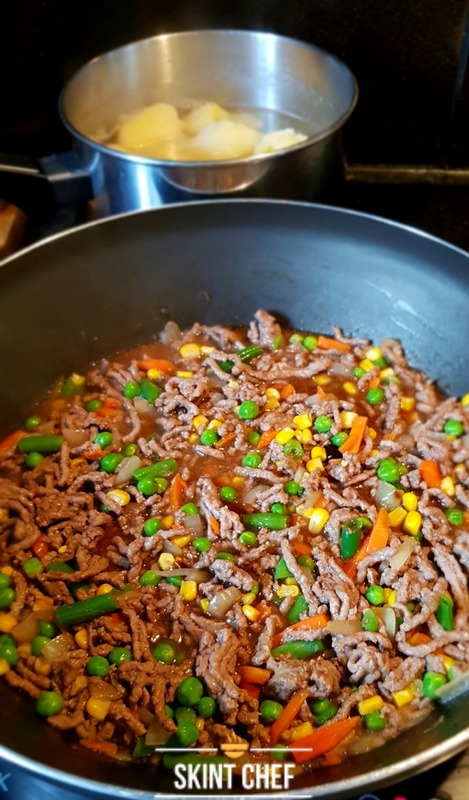 Sautee the onions and carrots, add the mince and brown. Drain off any excess oil. Add the chicken stock, mint sauce, salt and pepper, thyme, cornflour and remaining vegetables. Stir through. Add to the oven proof dish. Once the potatoes are cooked, drain and mash with a little butter and milk. Add to the top of your mince, top with your grated cheese and cook in the oven Gas mark 5 for 30 minutes.